Tire care is vital. 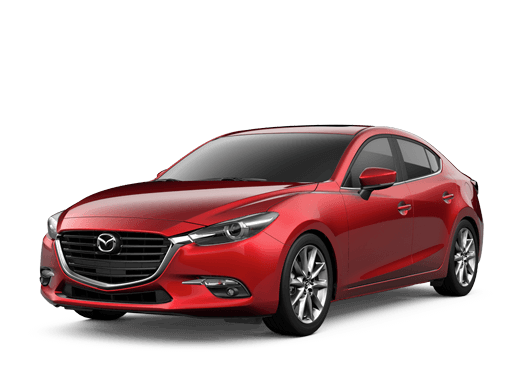 There isn't a ton you really have to do, but there are little maintenance checkups you should have done every 5,000 miles or so. One of those is a tire rotation. When you get your tires rotated, they are actually being placed in different positions on the wheel. This ensures that the tires wear evenly and therefore live out their expected lifespans. If your tires wear out unevenly, they will need to be replaced much sooner than they should have to be. Tires can be very expensive to replace, and by spending just a little money on routine maintenance, you will do yourself a huge favor. Let us help you out. 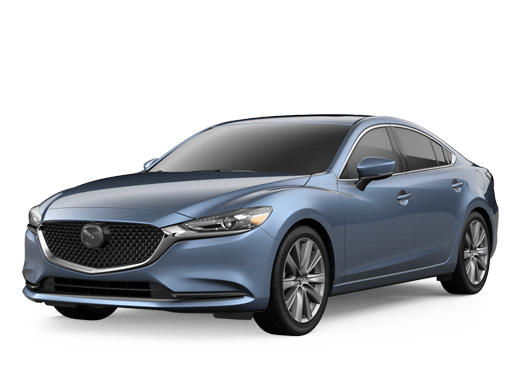 Schedule an appointment online and get your Mazda in here as soon as possible. Many drivers opt to have their tires rotated at every other regularly scheduled oil change. Talk to our staff during your next oil change appointment about exploring that option. If you can find a way to rotate your tires in your own garage, we would love to ask you about it. Odds are, you would have quite a lot of trouble doing so. However, you can do plenty of other jobs for yourself if you want to save some money by not paying for labor. Conveniently place an order online or come talk to our service center staff to learn what parts we already have. 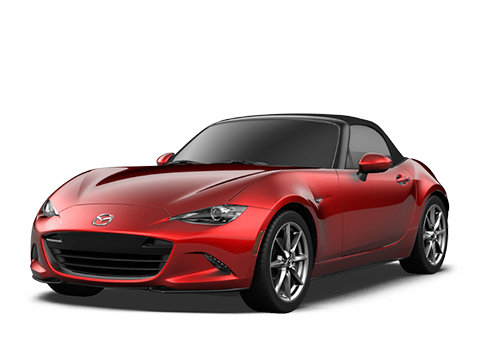 All Mazda parts are authentic and specifically made for your model. Our mechanics are the best in the area. No matter what issue you are experiencing, we will get it solved for you. Whether you need some basic tire care, an oil change, a battery check, fluid flushing, electrical service, or anything else, we've got you covered. Schedule an appointment online or call us at 855-299-1814 and we will get you all set up!